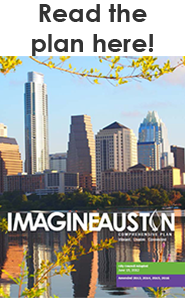 The Purpose of the Planning and Zoning Department is to provide planning, preservation and design services to make Austin the most livable city in the country. Hours of Operation: 7:45 a.m. to 4:45 p.m.
For Zoning Verification, contact the Development Services Department at 512-978-4000. (A County Tax Parcel number is required).